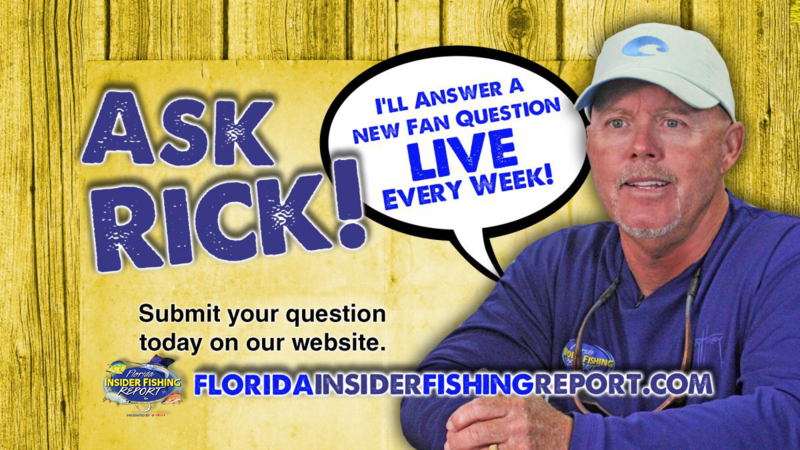 Type your question for Rick below. Or, submit a link to your 20-30 second YouTube video question. YouTube videos may be used on-air during the show.